In urban areas, African American followed by Hispanic children were the most at risk of being hospitalized, especially for injuries related to firearm assault. In micropolitan and especially in rural areas white kids had the highest risk of being hospitalized for firearm injuries. Rural areas also recorded the highest rate of hospitalization for suicides or suicide attempts with firearms among the 15 to 19 year old teenagers. 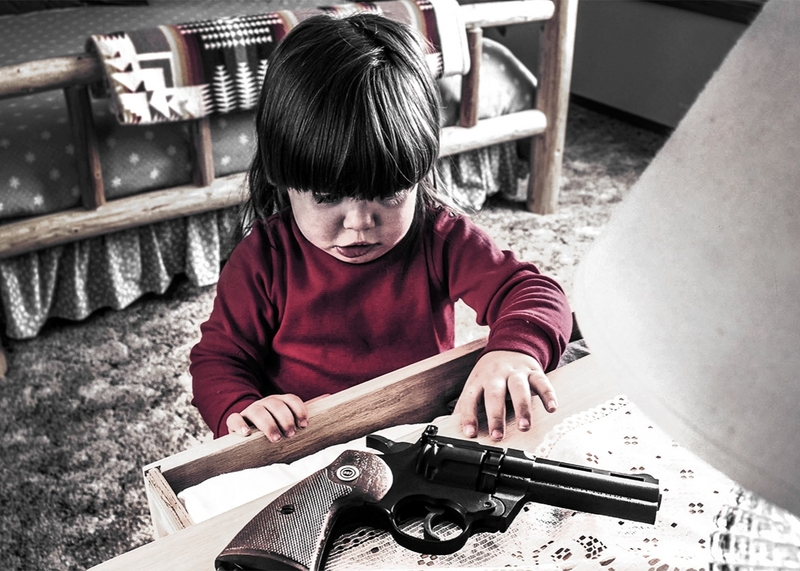 The study also found that most children younger than 15 year old who were hospitalized for firearm injuries were treated for unintentional injuries with rural areas having the highest rate of hospitalization.